"Marcelle Dubois, along with his daughter and son-in-law, Emile Chevalier, inherited the estate just after WWI. 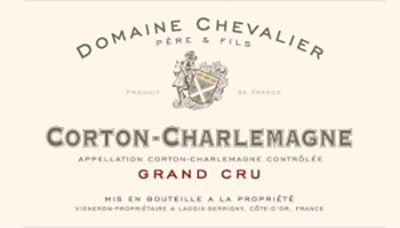 Conscientious and meticulous, Emile Chevalier spent years of hard work perfecting the quality of the vines after the difficult years of the phylloxera crisis. 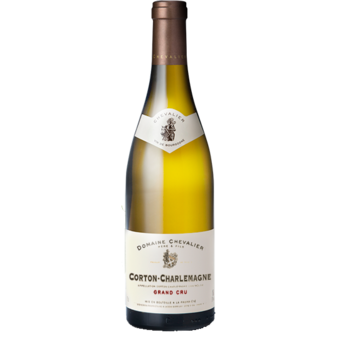 His son, Georges, took over management after Emile and began to enlarge the estate and increase the prestige of Domaine Chevalier, beginning with the planting of 3 hectares of vines in Gamay. Georges Chevalier learned quickly, not only because he loved this work, but because of his serious dedication to producing remarkable wines. In 1959, he decided to bottle all the harvests, the result being that since 1969, all wines sold to his customers were sold in bottles bottled on the estate. In 1975, Georges’ son Claude joined the family business, and continued to expand the estate by adding a further 11 hectares. Since 1994, Claude, with the influence of his father, has concentrated solely on vinification of Estate wines. In 1998, he decided to change certain working methods in the vineyard, as well as the vinification process—new barrel selection, fermenting time, maturing time in barrels, filtration, etc.